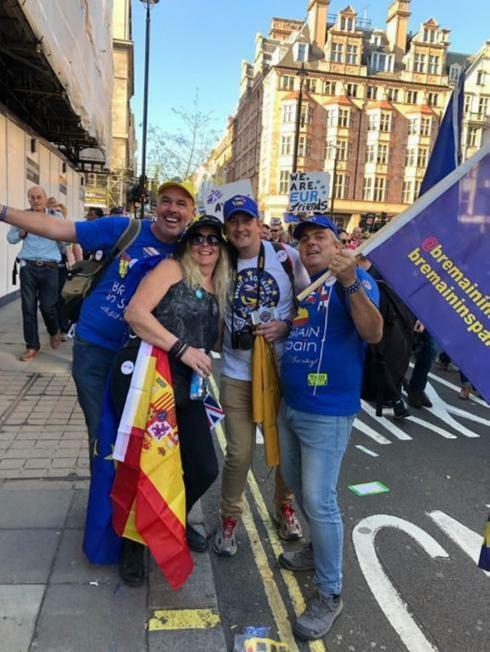 Numerous Brits living in Malaga will be among at least 100 UK residents in Spain travelling to London for Saturday’s Put it to the People march, to call on the government to give the UK population another chance to vote on Brexit. It is expected to be the biggest anti-Brexit demonstration to date and hundreds of thousands of protesters will be calling for a people’s vote. For many this is a “now or never” moment to get their voices heard, with less than a week before the date set by the British government for the UK to leave the EU, and with parliament voting against a second referendum but in favour of extending Article 50 last week.